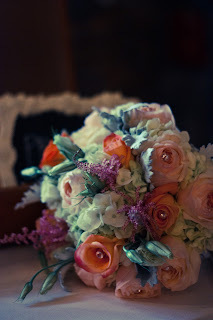 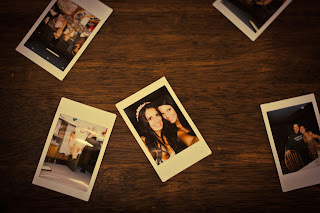 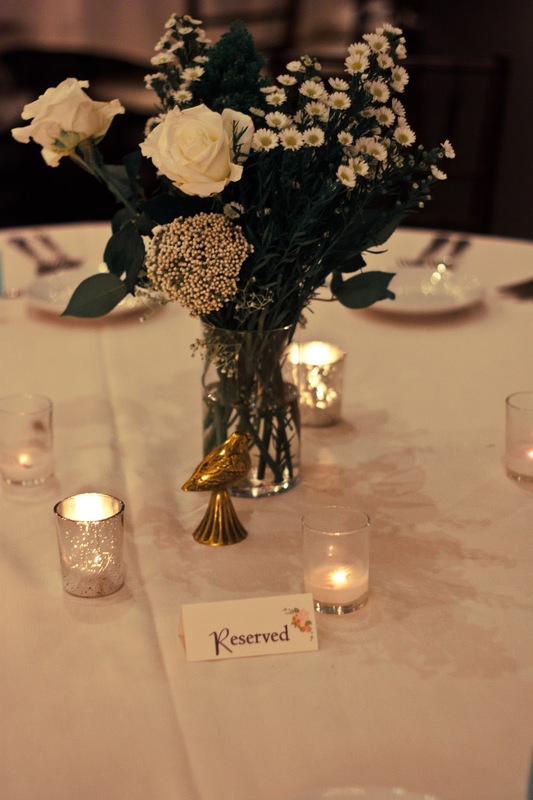 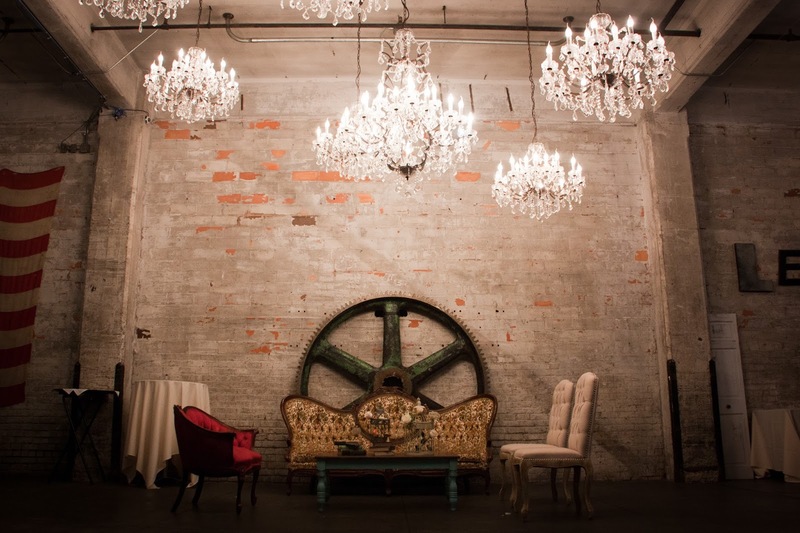 Check out this gorgeous Vintage Wedding at Aria, Minneapolis! 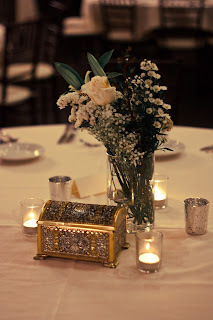 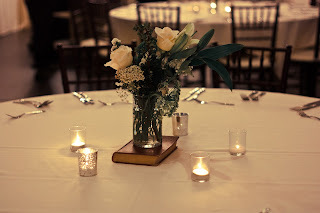 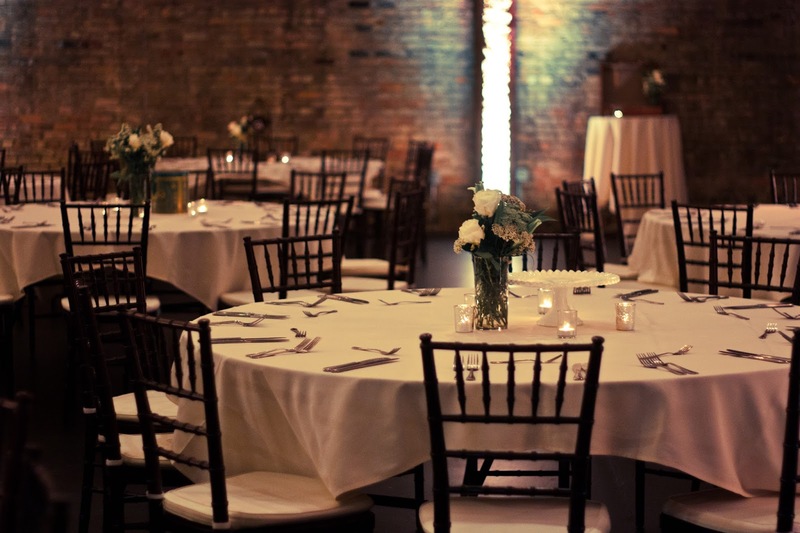 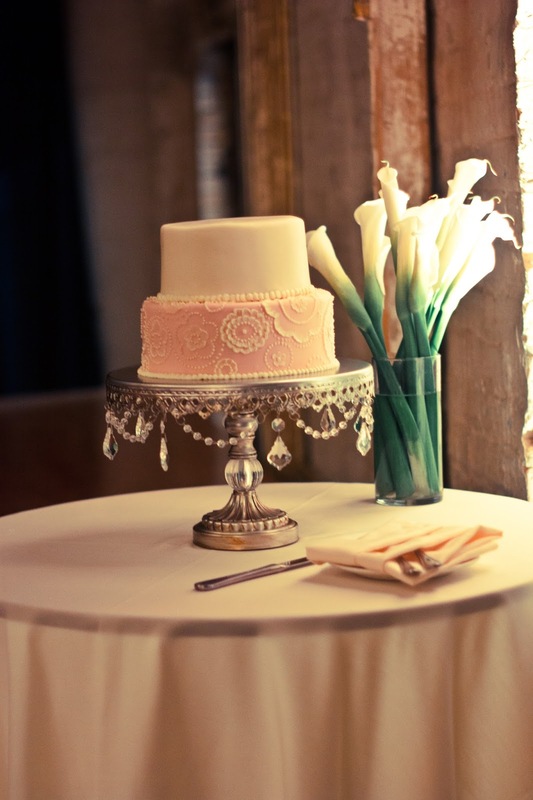 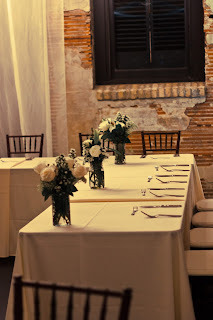 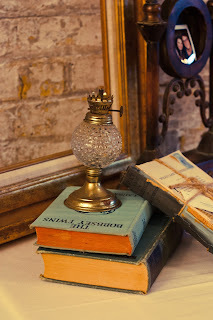 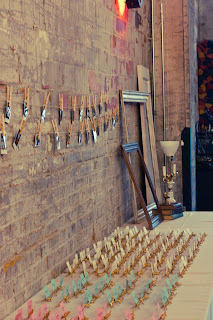 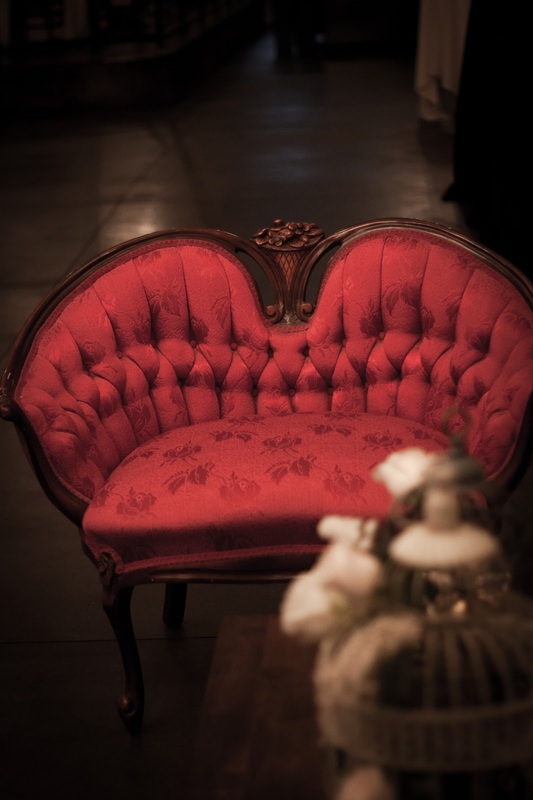 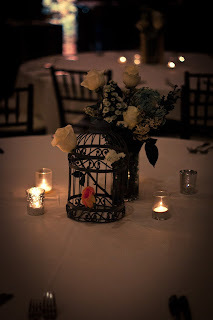 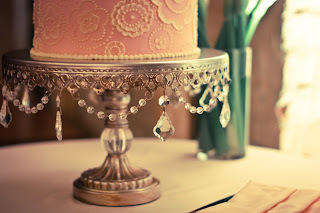 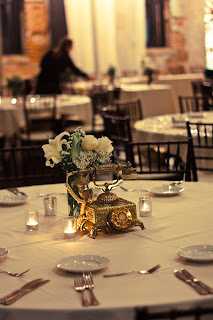 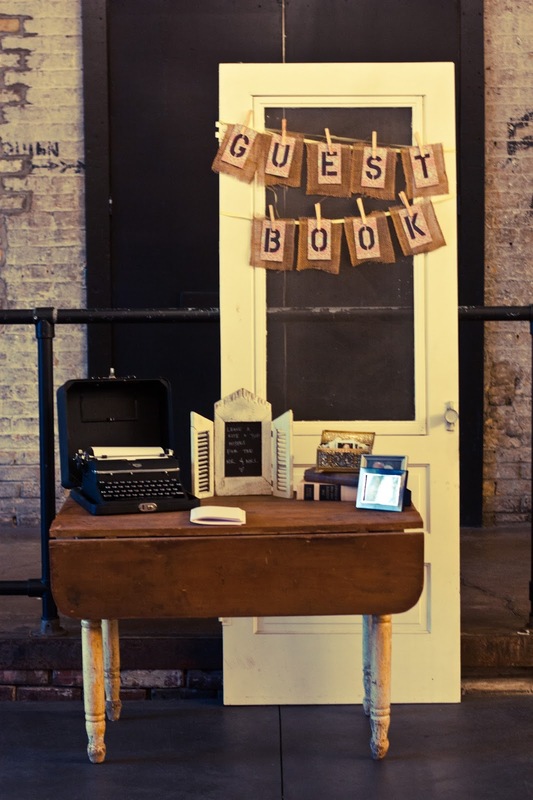 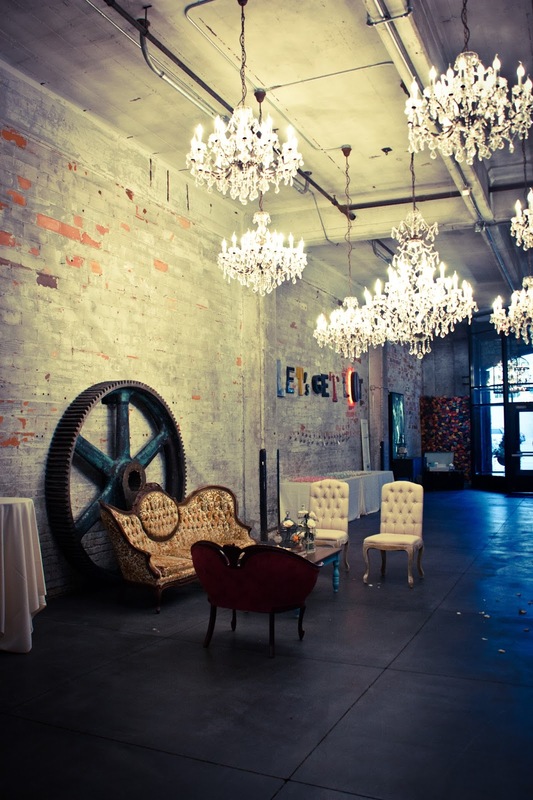 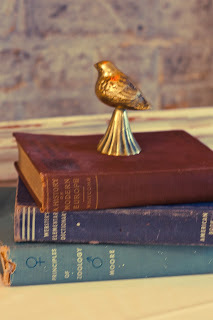 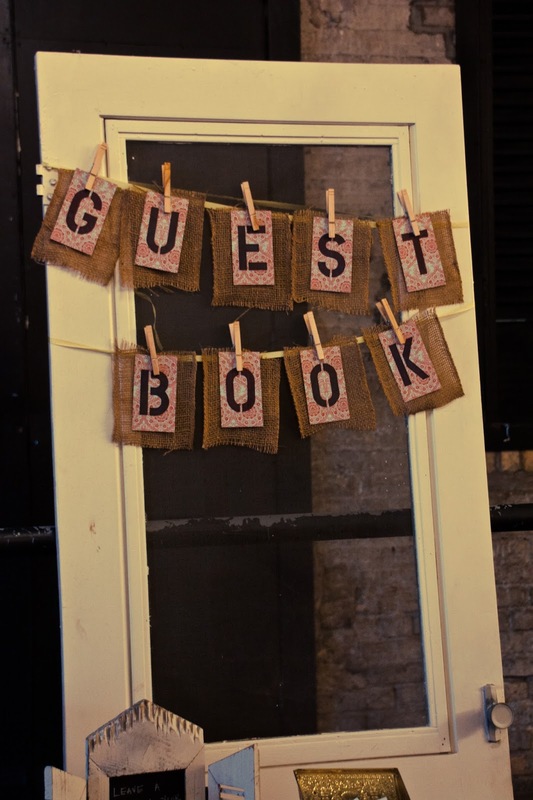 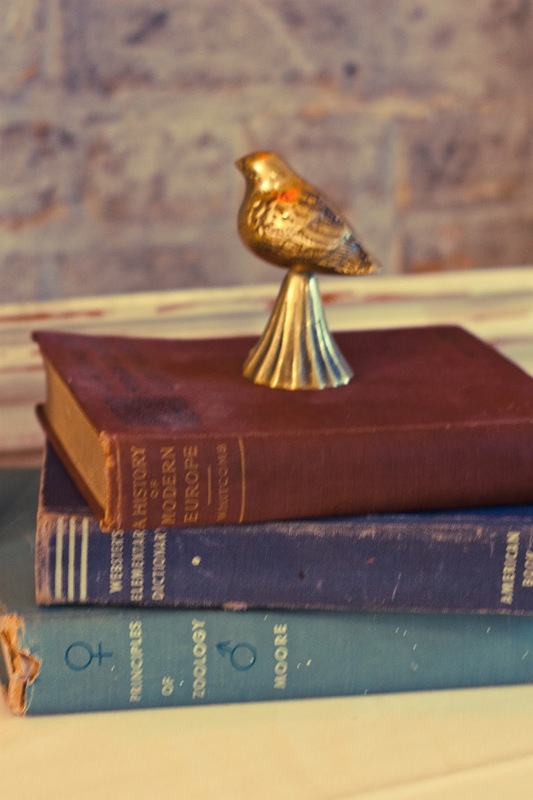 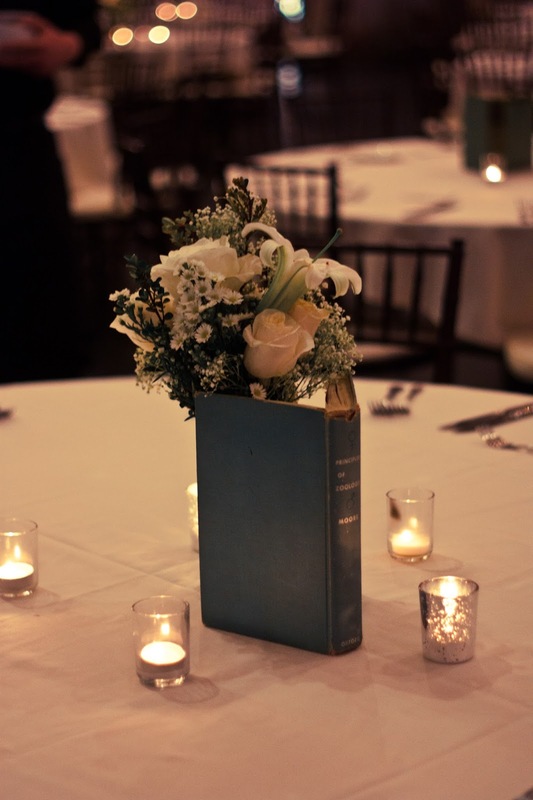 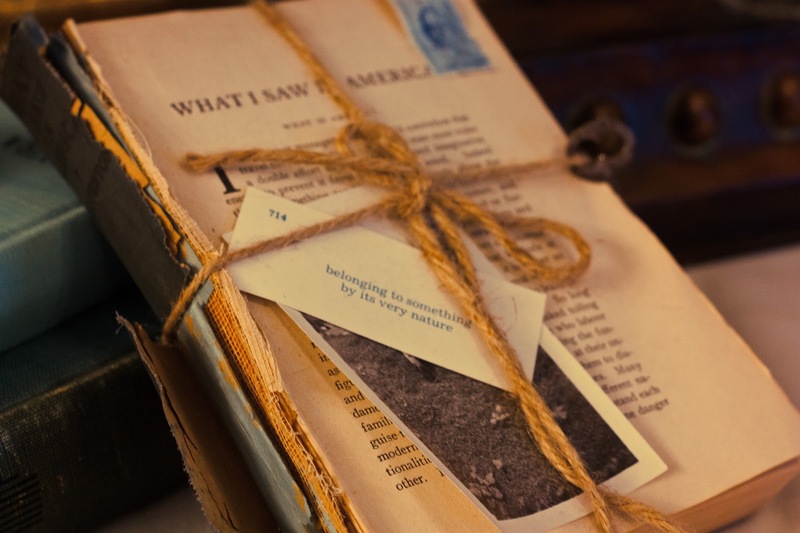 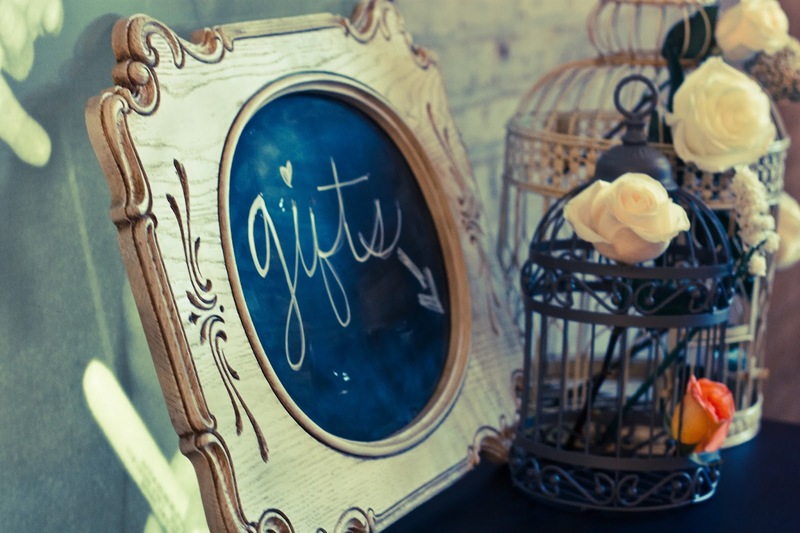 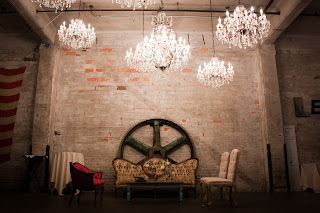 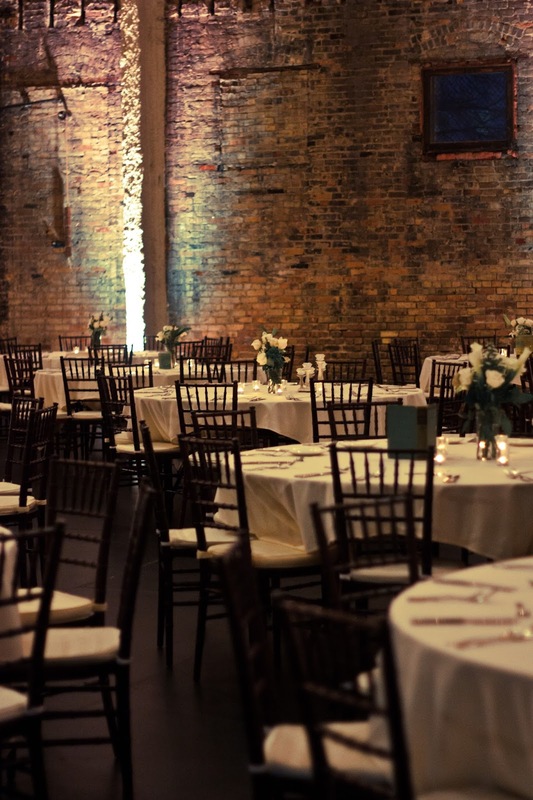 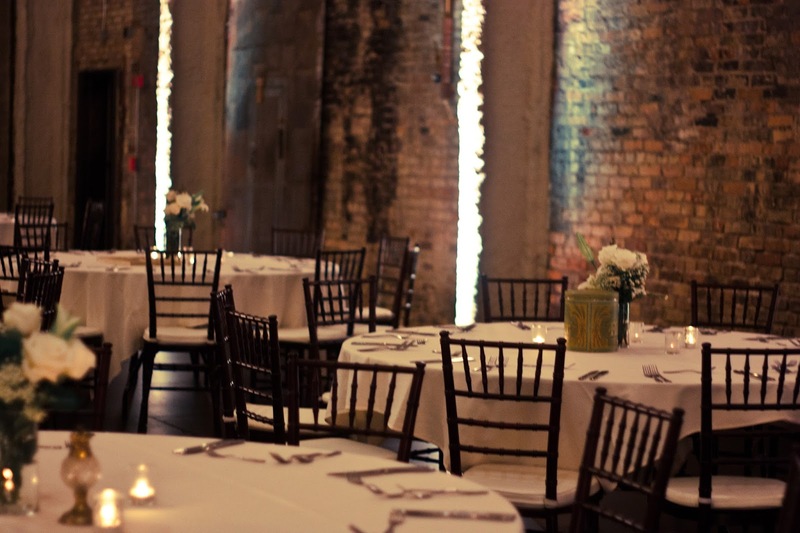 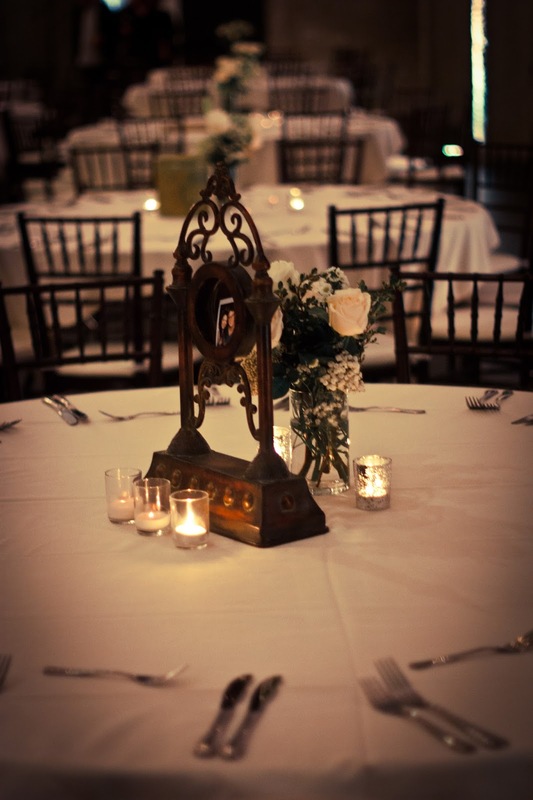 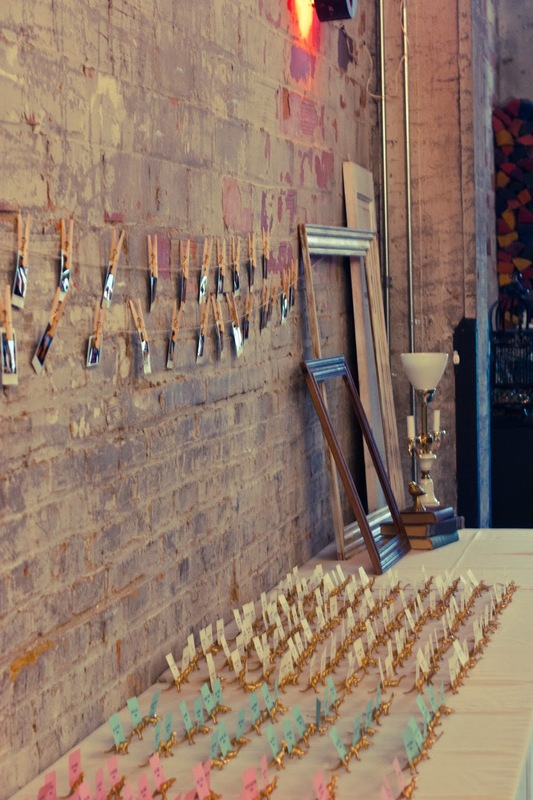 Our Vintage rentals are one-of-a-kind! Seen here: "Delphine" Victorian Tufted Camel Back Sofa, "Grace & Grant" Cream Tufted Queen Anne Chairs, "Lucille" Cranberry Boudoir Settee, Guest Book Vignette with antique typewriter, vintage door, primitive farmhouse table and burlap sign, assorted antique accessories, books, birdcages, chalkboards and candles.